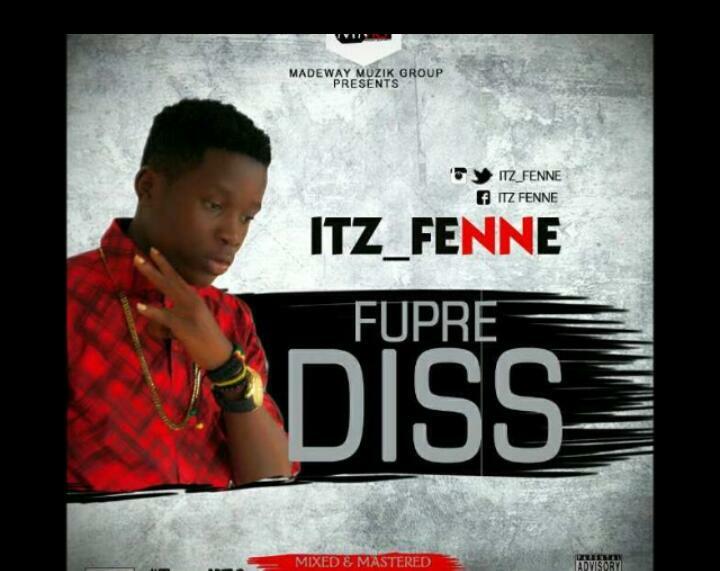 Whatever this Waff City based artiste was thinking while recording this track tho, but for real he smoked almost all the popular student on campus..... FUPRE DISS 2 Is TRENDING now online and on campus... This new song sheds light into a lot of issues surrounding his demise ....... 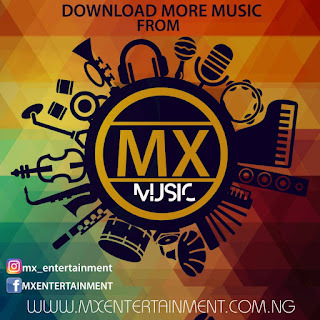 The MAKE WAY MUSIC STAR also sang Fupre Diss 1 which was a hit on CAMPUS ... Enjoy!! Also want to listen to Fupre diss 1?? 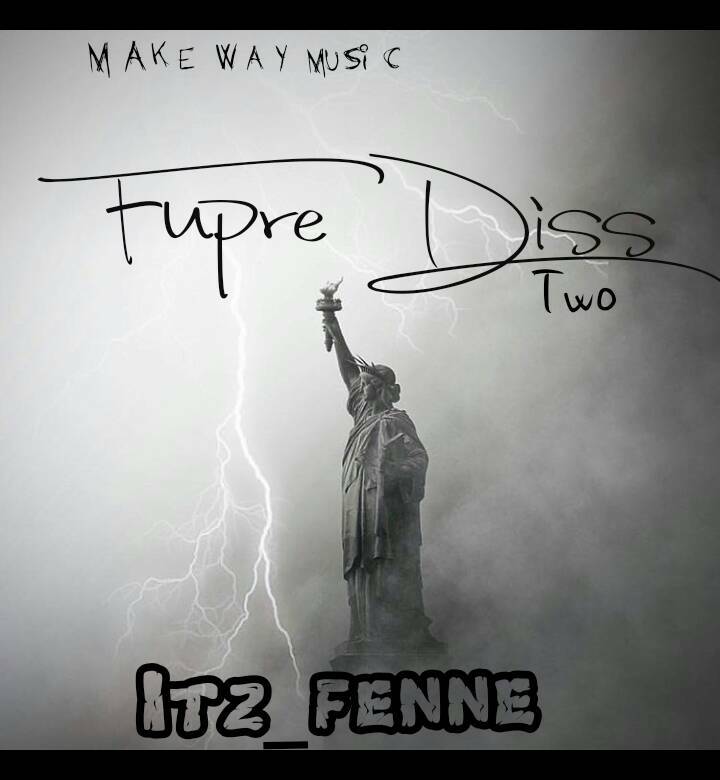 1 Response to "Music : ITZ FEENE -FUPRE DISS"